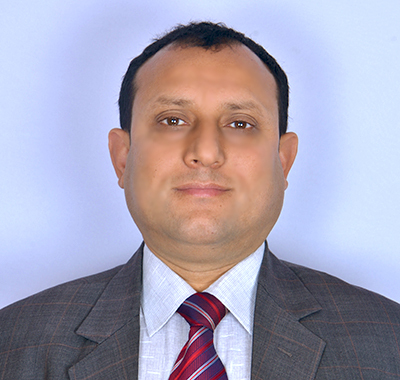 With over 20 years of experience in the tourism sector in Nepal, DamodarGhimire is well placed as the Chairman of the company to ensure the commitment of Great Nepal Group of Companies to flourish the nation through sustainable tourism. He has been involved not only in various social and community organizations but also in the management and growth of business in this sector. 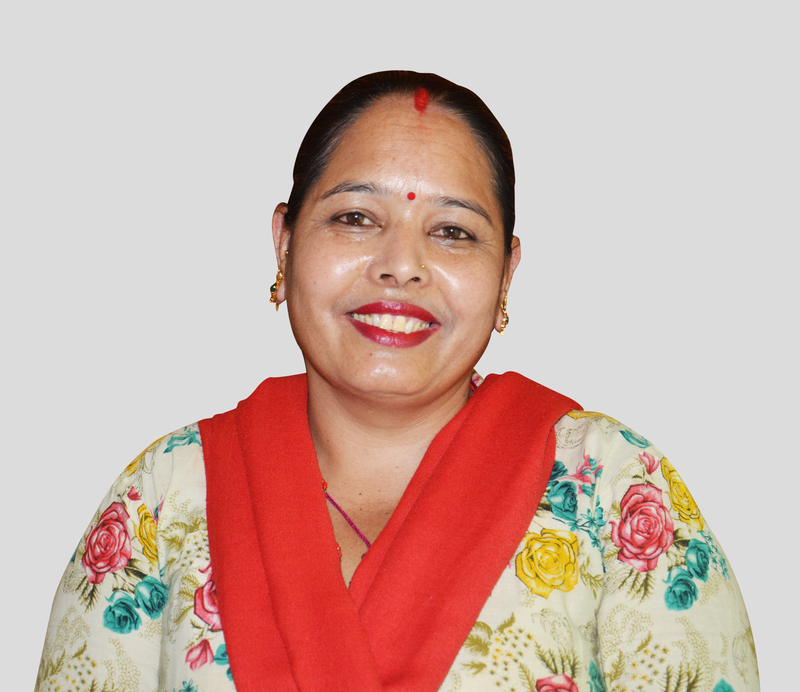 Having worked in the business industries for years, Khila Kumari Ghimire has come across a multitude of issues and worked out best way to solve them. Whether it’s technical, content or strategy, her expertise helps us find the right answer. Furthermore, having set up and grown her own business, She has a great understanding of all aspects and the challenges in that tourism industry faces. Under her guidance the GNH team is paving its way for its success. 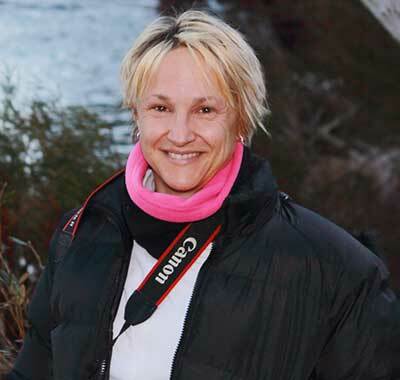 Andrea is a passionate photographer and writer which is clearly visible in her work. 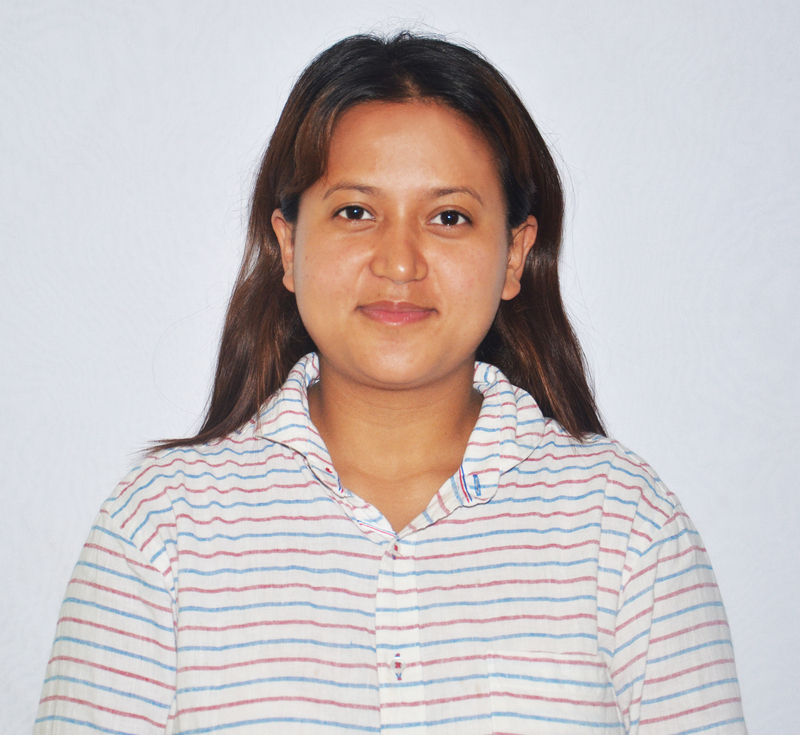 She has worked extensively for 3 years along with the tourism sector in Nepal. She has also spent much of the last 10 years travelling to and photographing the most beautiful locations around the world. Her passionate love of Nepal in particular the people and the mountains is obvious in her work. 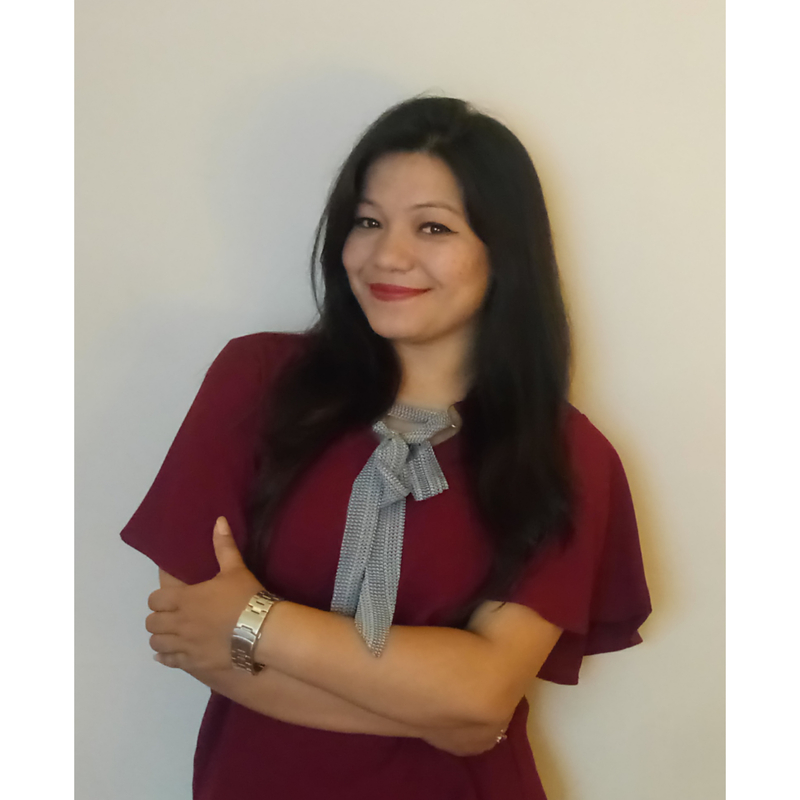 Her vast experience in online marketing, content writing and social media comes from running businesses and being involved in social organizations for the last 15 years. 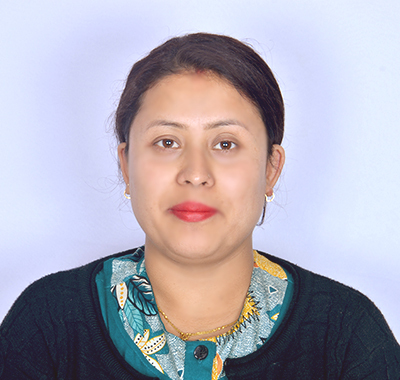 She is committed to ensuring that Great Nepal Group of Companies presents a high quality product to a market in an easy to read format and supporting the rest of the team to make sure that client experiences are exemplary. Many people come and go but those who are sincere, hardworking and consistent with their duties, shall stay. She is the perfect example of Consistency for Great Nepal Holidays. She is the oldest staff yet full of new charm, grace and cooperation every day. Everyone who visits the workplace, will enjoy her warm welcome. She has been there with every ups and downs of the company. She even looks for the Domestic ticketing inside Nepal. Basically, she has been a multitasker in the company successfully attempting every of her challenging duties so given. She is the inspiration and soul to the company. We wish her continuing bright career with Great Nepal Holidays in coming years. Bina headed straight for hospitality business as she finished university. She has almost experienced a lot in the sector of Ticketing from so many big and popular travel agencies in the previous time. She is still so good at communication skills here at Great Nepal. 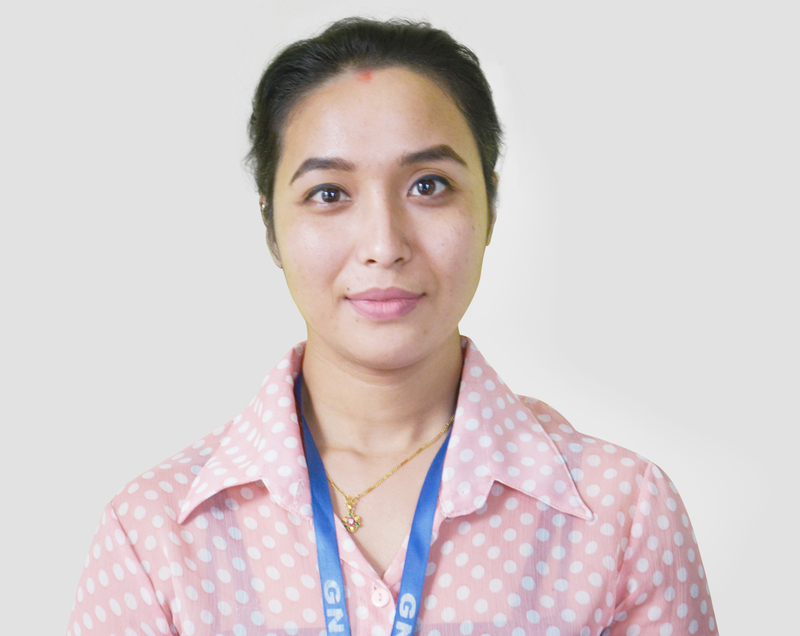 She doesn’t only take care of whole Great Nepal Travels ticketing department, she assists the department of Great Nepal Holidays by making the best reservation of tickets and coordinating other staffs too. Back to her professional career onset, she is from a soft skill training Centre as Training Coordinator. Later her keen interest to Tourism industry made her tilt towards it. Since then she made her only Goal of her career and this is where she stands at present. Having travel industry experience over 4 years, this young ambitious lady is all set to beat all the odds. We wish her all the best in her Tourism career. 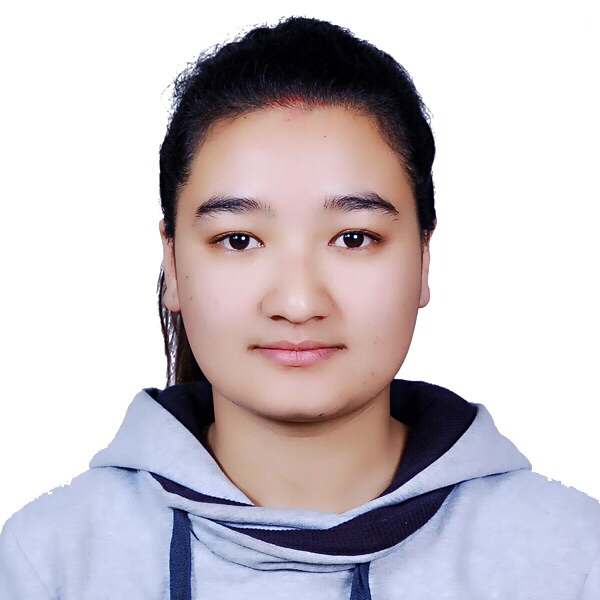 Young mind and creative, she has joined GNH Family as Intern and learnt office manners, GNH Work ethics in short span of time. She is still learning and most importantly she is open to learn and enjoys learning. 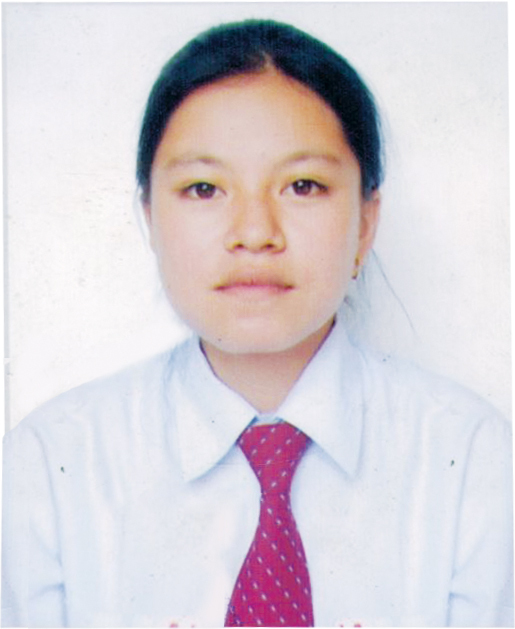 She looks after the correspondence sector as well as Social networking section for GNH. We look forward to see growth in her professional career in coming days. Mr Pasang is responsible for all the visa works and marketing for the company who is also directly in contact with the clients and travel partners in person. Pursuing his graduation in management, he looks forward to make sure of all his duties meet their goal. His work ethics and sincerity towards his job is one of a kind, we admire. 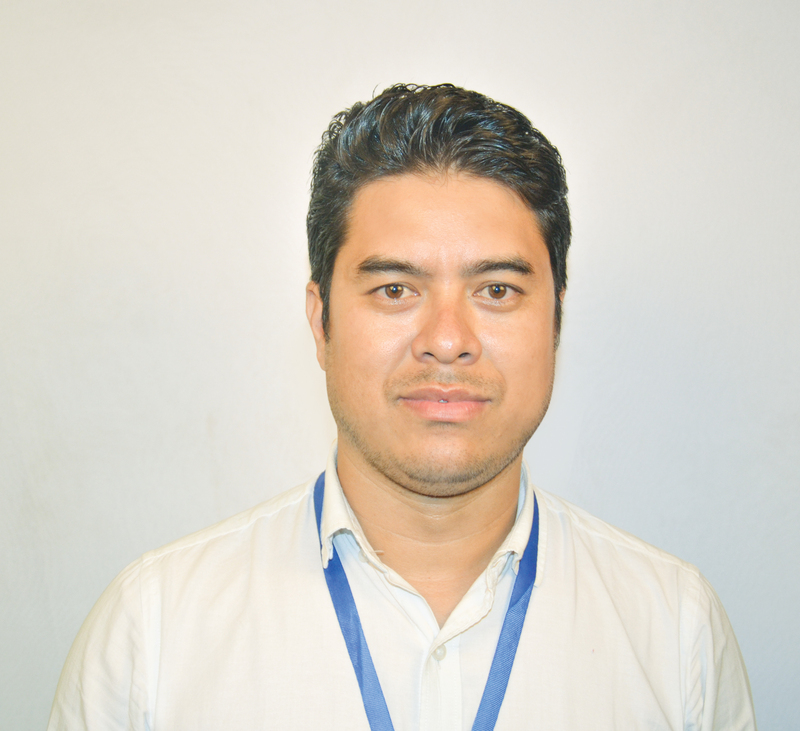 We hope he keeps on growing in his career making his professional life better with each passing day at Great Nepal Holidays. A Juvenile, young, energetic and work dedicated fellow with a sound experience of Marketing. He has an excellent brilliance in soft skills and great accuracy in convincing skills. 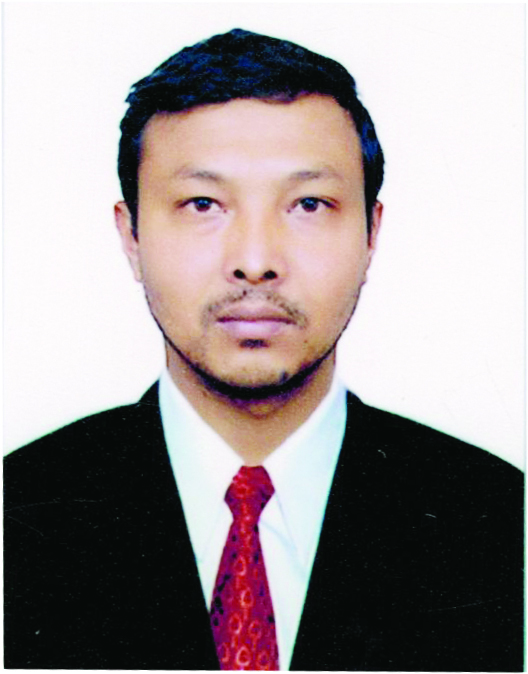 His contribution as marketing executive, currently with Great Nepal Holidays has been praiseworthy. His hard work and intense work passion is the grey matter of his success. Every great company needs a numbers man. We’re lucky to have one of the better ones in the country. Rashmi audits our numbers and ensures we’re as solid as can be. She has managed our organization and keeps the structure of the business tight and together. Born with a single minded determination and a will to serve, Pranisha helps us deliver our strategic objectives and targets with her skills to create successful marketing campaigns. Furthermore, she works with corporate groups to build, implement, and optimize marketing campaigns in order to promote business. With 10 years’ experience under her belt, she is sure leading our company through the flower roads. Mr. Ram is responsible for visa application documentation and counseling for the company. Ram is cool to work with due to his professional behavior with punctuality and stability. 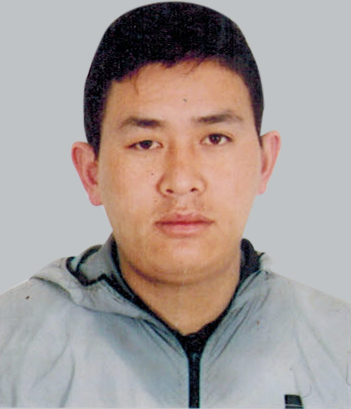 With his good communication skills and ability for client handling, he has maintained good relationship with not only the GNH team but also the clients. 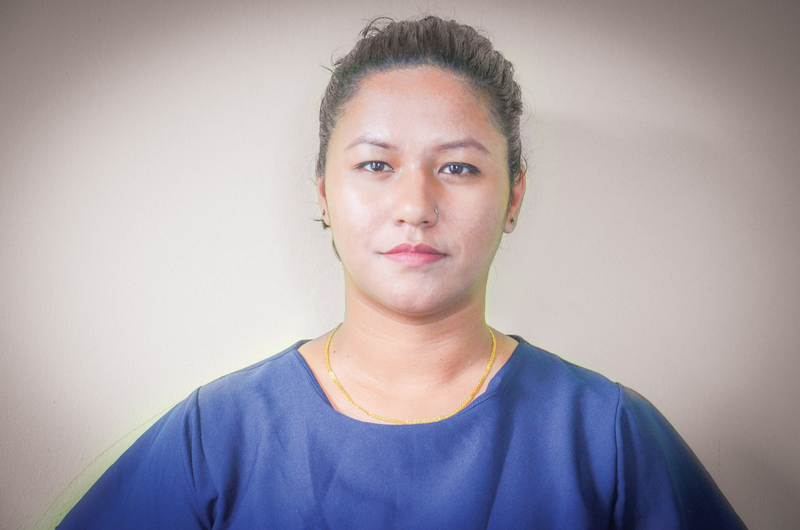 New to our GNH family, enthusiastic, a career seeker in the field of hospitality with an amazing talent of communication skills, Rabina is always eager to seek knowledge. She has not only adapted to our work environment, she has become a dear to us due to her kind and diligent nature. We wish to walk through the future of GNH together. 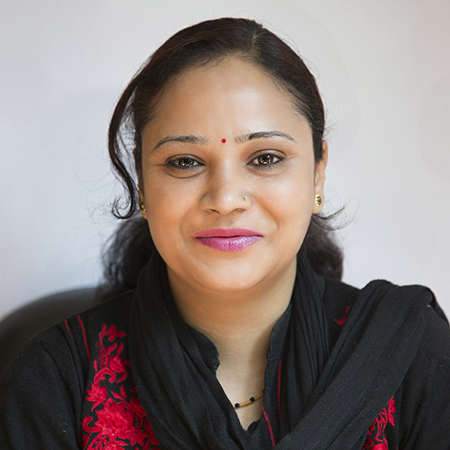 As new family member to our GNH family, Asha has the ability to handle and work with the team. Ambitious and persistent, she always looks for opportunity to hone her skills and ability. Even when the odds are stacked against her, she works tirelessly for her clients. Her contribution to the good health of the staff is undeniable. We don’t miss the homemade food, while in work, thanks to her. Work place have been next home to all the staffs. The way she takes care of all the staffs as in her own children, is touching. 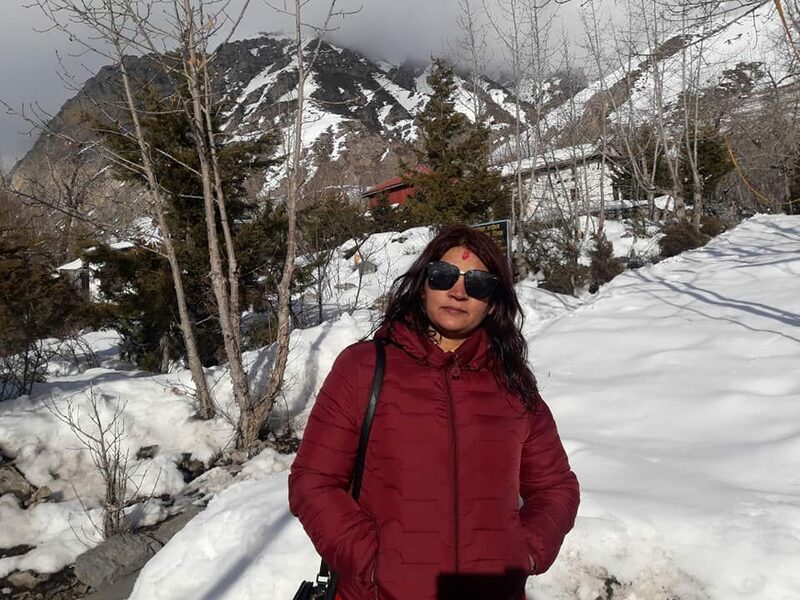 Over a year, she has been serving Great Nepal Holidays and the company won’t lay back to show gratitude for her love and care to the staff and the company. Her handmade coffee would even beat the Barista some in the other way.